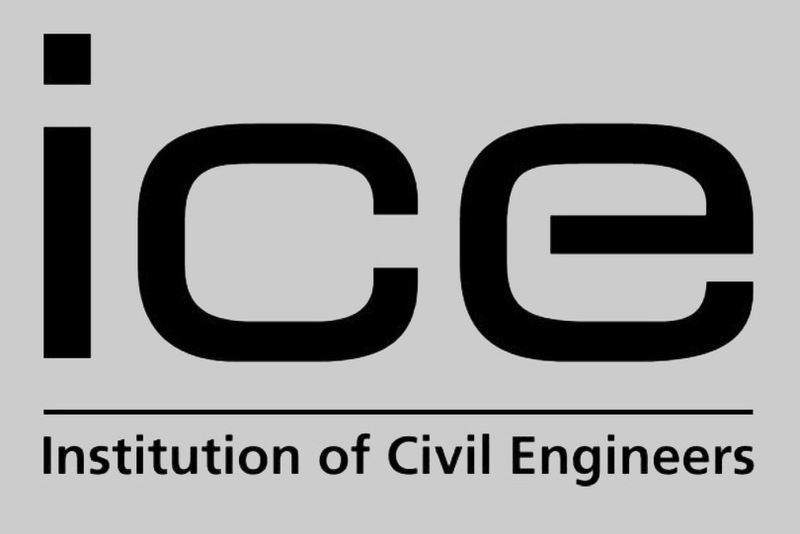 Institution of Civil Engineers is the oldest Civil Engineering Branch in the world. ICE is charity organization, which collect Civil Engineers from all around the world in one place, to support them with problems during engineering projects in real career, also give them prestige titles like MICE, respected in all of the international companies. We’re proud of being one of the Student Chapters in ICE, moreover first in Poland! If you want to join us, develop your skills and gain experiences in international colleagues from other universities, JUST DO IT. Visit website: ICE Student Membership, make an application and give us a sign, that you’re the part of international civil engineering society. Student Membership is totally free and you’ve got opportunity to use e-library, communicate with other engineers via chat etc. ICE Poland Xmas Dinner December 4, WarsawWe’re presenting our AGH ICE SC Constitution below.